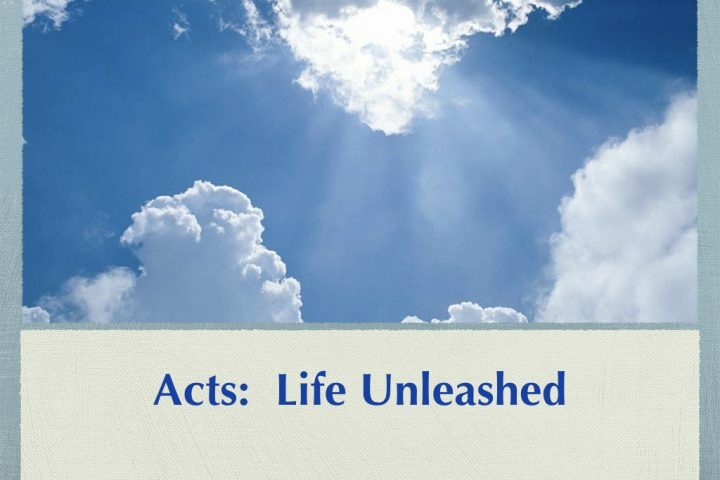 Acts 18:1-22 Have you ever felt like you were doing what God had called you to do, but could not understand why it was so hard? When Paul arrived in Corinth, he tells the Corinthians, “I was with you in weakness and fear, and much trembling” (1 Cor 2:3). Though he was directed by a vision to minister in Macedonia, it was more difficult than expected. He was severely beaten in Philippi and forced to flee Thessalonica and Berea before raging mobs. Though he achieved a hearing before the Areopagus in Athens, he was politely dismissed with contempt. Now he arrives in Corinth, dejected and alone in a city whose pride and immorality were doubly intimidating. What happens next is a miracle greater than Corinth’s patron god, Poseidon. Acts 17:16-34 Athens was not originally part of Paul’s agenda for mission, but God had other plans and placed Paul right in the cultural and philosophical center of the world. As N. T. Wright observes, “This demands a different game plan, a different strategy… Athens is a major showdown between the new young faith and the old, established, tried and tested philosophies of the Western world, which still, in various modern guises, dominate people’s thinking.” Paul’s remarkable speech to the Athenians is an example of how we need to think creatively to engage our intellectual world with the gospel. Acts 16:25-40 The Gates of Hell Will Not Prevail Last week we examined the question, How do we make inroads with the gospel living in a foreign culture? We began to see how Paul and Silas made Jesus known by submitting to unjust suffering. In our text this week we will see how God vindicates his servants through prayer and praise. As Peter later wrote, “And after you have suffered a little while, the God of all grace, who has called you to his eternal glory in Christ, will himself restore, confirm, strengthen, and establish you” (1 Peter 5:10-11). God never abandons his servants!